The Brantwood Lodge is located at the Gateway to the Chequamegon-Nicolet National Forest in southeastern Price County Wisconsin where you will be surrounded by over 1 million acres of undeveloped county, state, and Federal lands. When you decide to leave the solitude of the lodge for “civilization” you are only a short 30 minute drive to the Northwoods destination cities of Minocqua, Phillips, and Tomahawk. These communities have many festivals and activities for all ages. 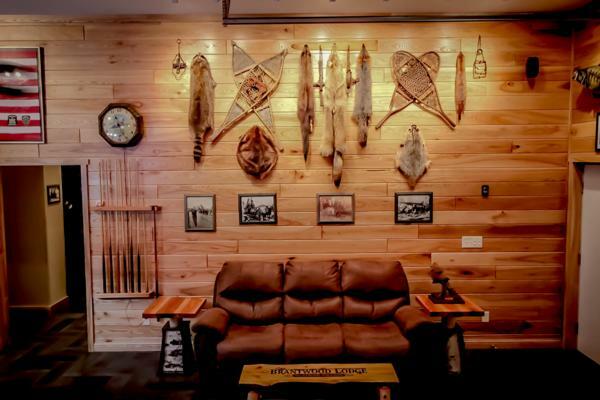 The Brandtwood Lodge is a high end lodge and ideal for large groups, corporate events, family reunions, company retreats, car clubs groups, snowmobilers, hunters and fishermen. Area must see places near the lodge are Timms Hill, the highest point in WI, which has many silent sport trails for summer and winter, the Pier – Willow lakes area with its nostalgic Northwoods eateries, and the magnificent Willow Flowage, at 4,217 acres is Wisconsin’s largest undeveloped lake. No matter what the season a stop into the award winning Brigadoon Winery for some sampling is a must. The Brantwood Lodge has been specifically designed with the needs of people with mobility constraints in mind. The lodge can accommodate up to 6 wheelchair guests at one time and up to 22 total guests. 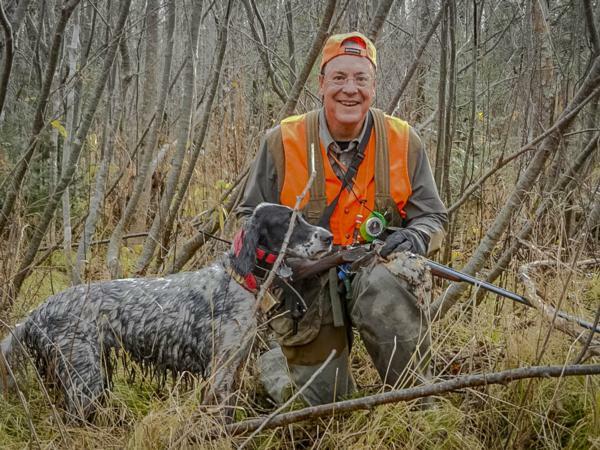 The Brantwood Lodge’s charter is to offer “first in class” outdoor experiences for its guests so that they can enjoy the Northwoods of Wisconsin. We are working with non-profit Veteran Groups to help connect disabled Veterans with our lodge so that they and their families can choose the Experience(s) that they desire at NO cost to the individual Veteran. Non-Veteran guests and corporate guests will be strongly encouraged to donate or sponsor a disabled veteran. Large Family Events such as reunions, weddings, graduation parties, etc. Mountain Biking, wildlife photography, snowshoeing, and cross country skiing. Hunting and fishing guide services are available. Bird watching, hiking, biking, atv-utv, cast fishing and fly fishing in the many local lakes, reservoirs, rivers, and trout streams.